The Korean electronics maker will host a media event in Barcelona on February 24 that is expected to generate attention from attendees to the MWC, the world’s biggest mobile event slated for February 25-28. In a 10-second video invitation sent to global media, a hand makes sweeping motions above a white piece of paper to reveal the message “Good-bye Touch,” signalling a new interface that allows users to operate the phone without physical contact, Yonhap news agency reported. 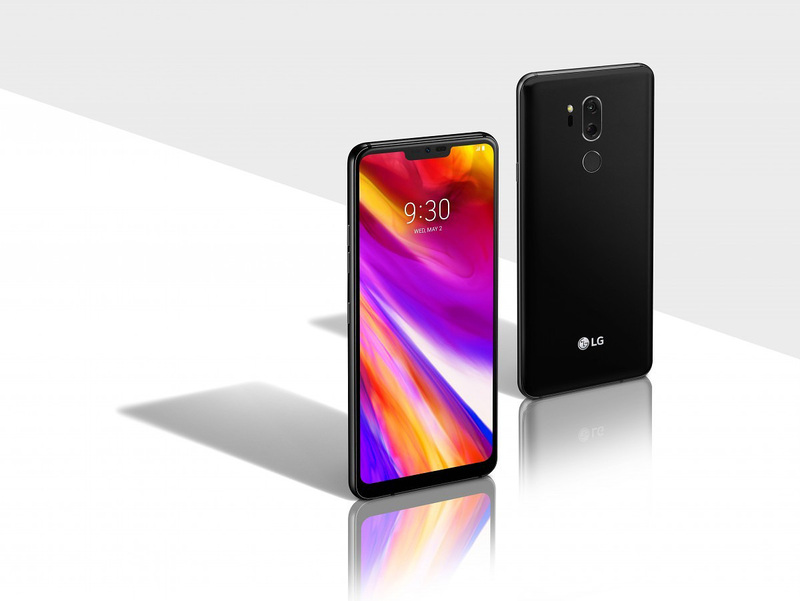 According to news reports, LG is expected to showcase a dual connected display screen at the MWC, joining the race to target the premium market with new form factors. Its local rival Samsung Electronics Co. is expected to take the wraps off its first foldable phone in the coming weeks, with China’s Huawei taking a similar step.